O Say, Can You See America? gave proof at the sight that evil was there. O say, can You weep? of the One Who came to save? 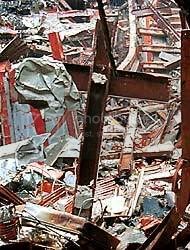 two beams stand erect like a cross. O say, can you see man’s gain? Can you feel God’s loss? 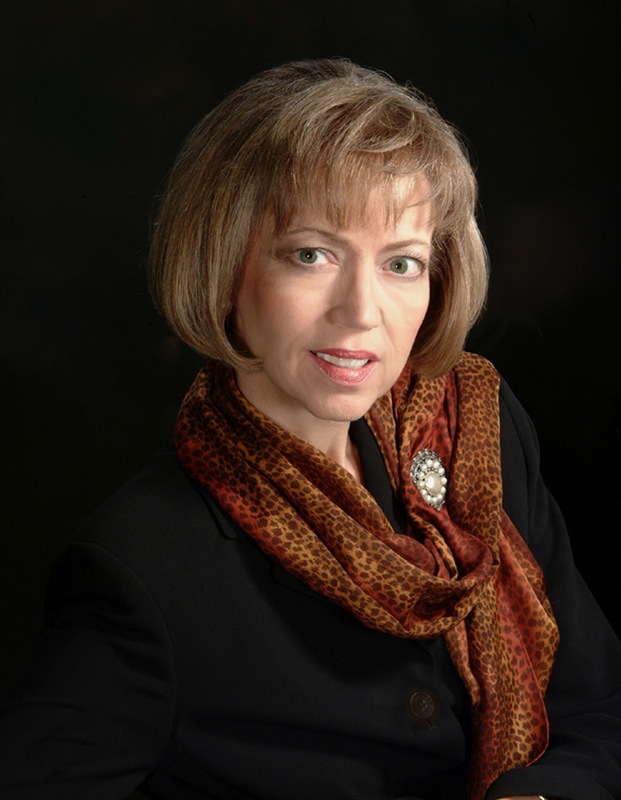 Lynn D. Morrissey, is a Certified Journal Facilitator (CJF), founder of Heartsight Journaling, a ministry for reflective journal-writing, author of Love Letters to God: Deeper Intimacy through Written Prayer and other books, contributor to numerous bestsellers, an AWSA and CLASS speaker, and professional soloist. She and her beloved husband, Michael, have been married since 1975 and have a college-age daughter, Sheridan. They live in St. Louis, Missouri. You may contact Lynn at words@brick.net. Please feel free leave your comments for Lynn on this post. Ithink that 911 has hushed us all. Thank you for praying, Jennifer. God bless you. I don't think we;'ll ever forget will we, Kelly? God bless you. So grateful for this…and for you, Lynn. Thank you so much, Michelle. ANd I'm so grateful for you. Wow, Lynn. Such beauty and grace in your words. Yes, such loss. How God must weep with us through such senseless tragedy. So grateful to find your words here and soak them in. Thank you, friend. I read with interest the aching words of your heart as you reflected on the saddest day in our history. All during that day I prayed for the children who would return home to realize Mommy or Daddy wouldn’t ever come home agsin. Some had to face the fact that both of them wouldn’t return. I was working as our church secretary at that time, and I was unable to stay on task. I prayed for the people as they slowly walked the stairs. It was unbearable to see those who were on floors above the crash as they hung out of the windows with their terrible decision. This was by far the darkest day for so many. Today I pray the strength and comfort of the Lord for the family members because their lives are still rebounding with deep grief that changed their lives forever. Joann, thank you for resp;onding here, even three years later. I realize you just were aware of this poem. There is a never-ending memory of this event, especially for those who lost loved ones. I simply can’t fathom the horror for those who knew they were dying in those buildings, and their loved ones who knew (via cell phone calls of farewell). It is heartcrushing. I watched today as teens of parents who died remembered. What sadness to have lost parents, and how proud those parents would be today,. May we never forget. Thank you Joann. I know God heard your prayers.